Welcome to Living Low Key! We’re really excited to have you here because it means you’re ready to start your journey to financial freedom! 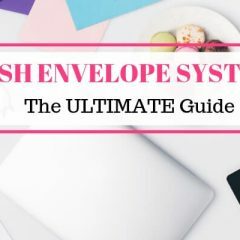 I’m guessing you’re here because you want help with controlling your money, paying off debt, become more organized, planning for retirement, or maybe you heard we saved $100,000 in 5 years and want to know how we did it? Well, you’re in the right place, because we’re going to help you with your goals. 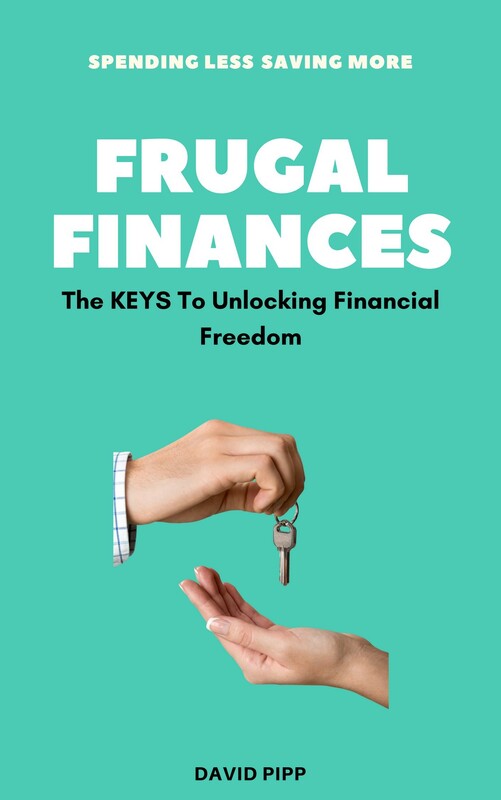 We started Living Low Key to share our money saving tips, budgeting tricks, and any other advice we can think of that might help you reach financial freedom. 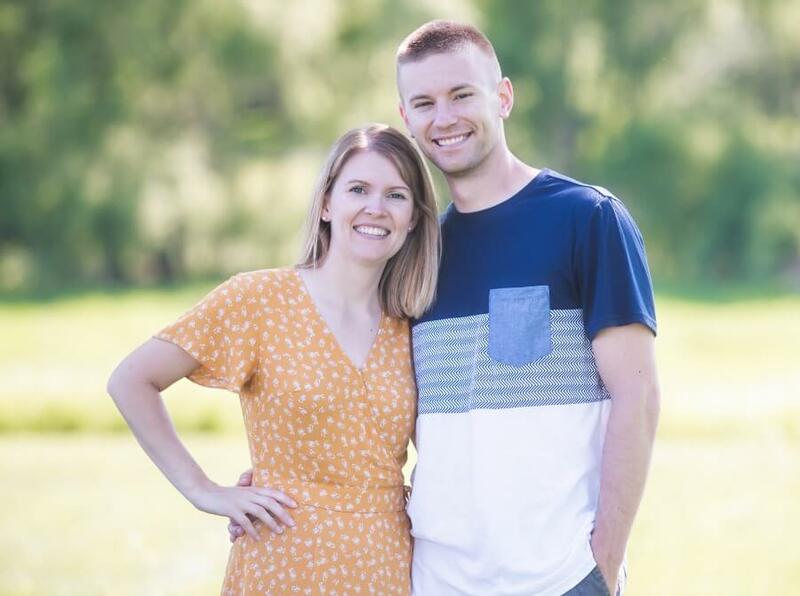 We went from broke newlyweds to a debt free lifestyle (except our mortgage) full of travel and adventure! In the last 8 years we’ve paid off over $100,000 in debt consisting of car loans, a camper loan, student loans and our mortgage. On top of that, we were able to save up a six-figure retirement account and still fulfill our love of traveling the Caribbean! All of this was possible because of a simple financial tool called a BUDGET! 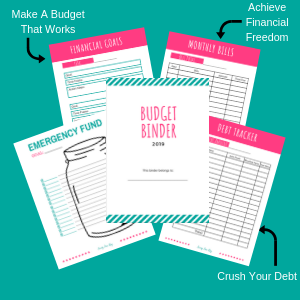 Before you go any further, you have to start with our FREE Budget Binder. 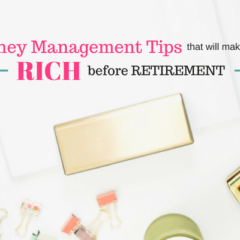 Whether you’re goal is to save more money, pay off debt, or just live a better life with less stress about money, creating a strong budget is going to make that possible. 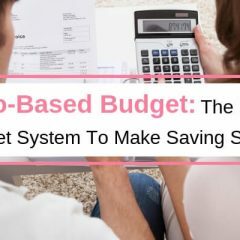 Our FREE Budget Binder has some really great tools to help you track your spending and start saving money. For even more help with your budget, check out our totally FREE Build A Better Budget Workshop! This 5 lesson course will walk you through the steps we take to create our budget every month. It’s time to get started on your journey to financial freedom! 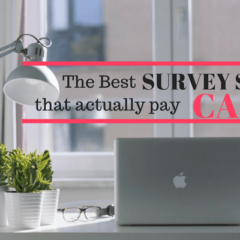 Check out these helpful posts to get started the right way. How can we help you make the life you live, the life you love?